How The Kitchen joins communities in the Heartland to work with American Farmers to scale affordable #RealFood. #RealFood — food we trust to nourish our bodies, our farmers, and our community — is getting exciting. Millennials, now the largest segment of the US population, are seeking out real food in cities around America. I’ve dedicated my life to a world thriving on real food. At The Kitchen, we’ve worked with American Farmers for over 13 years to bring real food to our communities. Today I’m announcing my focus on America’s Heartland. I love America’s Heartland. I’ve spent the last few years of my life visiting and working with communities in Iowa, Colorado, Tennessee, Indiana, Illinois, Pennsylvania and Arkansas. I’ve broken bread with farmers, chefs and the folks in those communities hundreds of times. I’ve gotten hooked on the love, warmth and energy in the Heartland; and I’m here to stay. I can’t wait to continue the journey together. I grew up cooking food for my family. I know the power of bringing children, parents and grandparents together over a meal of real food that truly nourishes them. I love everything about Real Food from the crunch of a freshly picked carrot to delicious, fresh tomato sauce. But my early career took a different path away from food. I was in the tech world building businesses that, while well known and exciting to others, did not connect with my passion for Real Food. Then, in 2010 I had the worst and best thing in my life happen to me. I went down a ski hill on an inner tube and broke my neck. I was paralyzed on my left, horizontal for two months. I told myself that if these amazing doctors were able to fix me, I would dedicate my life to a world thriving on Real Food. My restart in life gave me permission to pursue my passion: Real Food for Everyone. When I originally co-founded The Kitchen with Hugo Matheson and Jen Lewin in 2004, we had a simple plan to open an American Bistro in Boulder, Colo. serving real food sourced from local farmers. We did it because it was the right thing to do and frankly, the ingredients just tasted better. While it was an amazing success, our primary customers were affluent. That wasn’t going to cut it if I was serious about bringing Real Food to Everyone. So in 2011, working in partnership with some of America’s greatest local farmers, we created Next Door. Next Door is part of The Kitchen, a family of three companies dedicated to pursuing an America where everyone has access to real food. Next Door is my answer to Affordable Real Food from American Farmers. 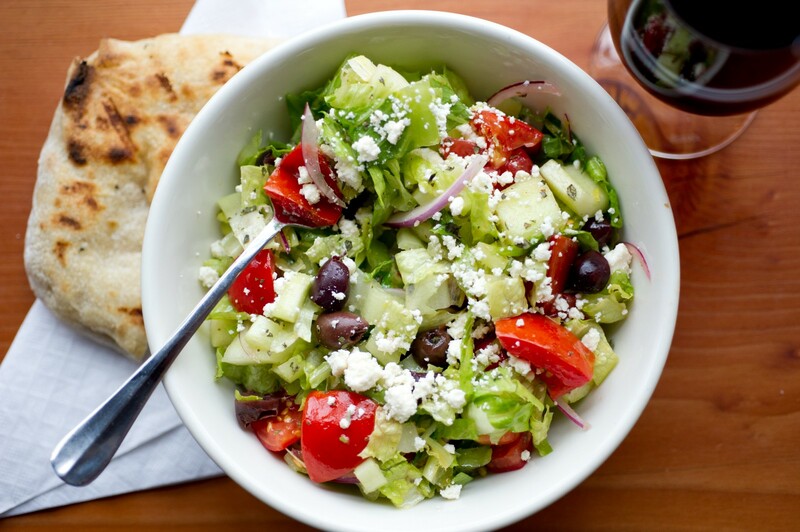 Next Door is an American eatery that is pioneering Urban Casual — a new approach to dining out that is faster, more fun and affordable to the average American. Urban Casual embraces the future of Postmates, UberEATS and other food delivery services so that you can have incredible real food delivered to your home with the touch of a button. 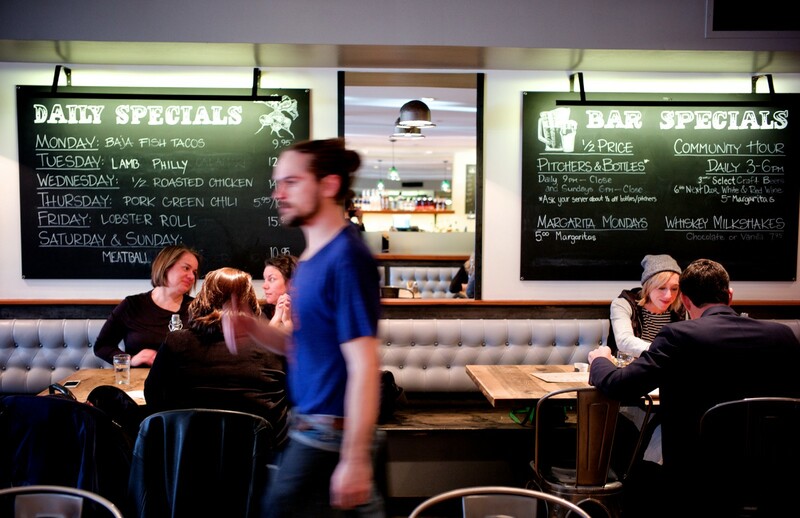 Next Door is fun, fast and affordable #RealFood. True to my goal of making our real food restaurants more accessible, I’m happy to say that Next Door serves as many as 10,000 guests a week in the Denver metro area across our three locations. I am so proud of The Kitchen team for making this such an amazing reality. 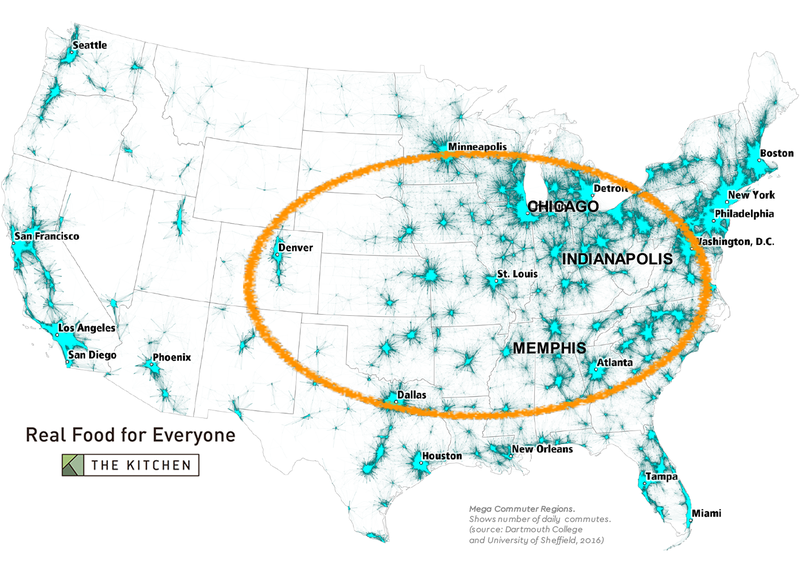 The Kitchen already works in cities across America’s Heartland such as Denver, Chicago, Memphis and soon to be Indianapolis. We employ over 600 people and source millions of dollars of food from American farmers helping to strengthen local food economies. But we are only just getting started. We won’t stop until real food becomes the new normal. I plan to scale affordable real food across America’s Heartland by opening 50 Next Door eateries by 2020. 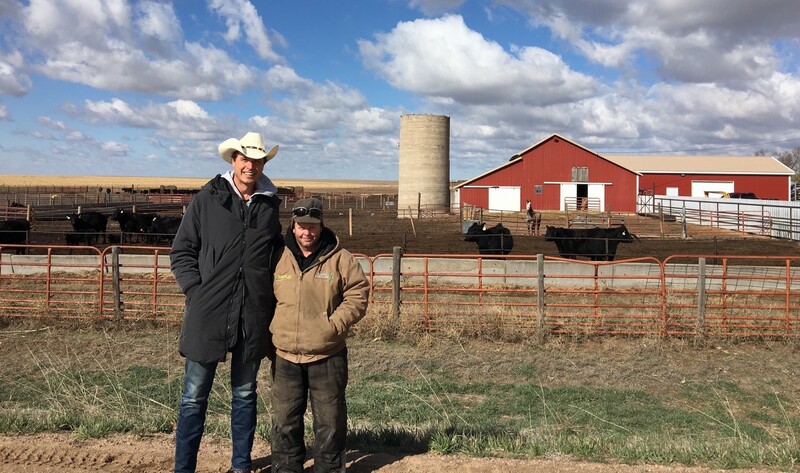 Over the next 12 months I’ll be sharing our progress and highlighting some of the great farmers we work across the Heartland. Join me by supporting your local farmers and the real food chefs in your community. Together we can scale real food restaurants across the Heartland. Conversations dedicated to sharing the billion dollar opportunities in food as we move to a #realfood world.